Microsoft is planning to bring additional Xbox Live support to the Nintendo Switch, according an announcement scheduled for next month’s Game Developer’s Conference. 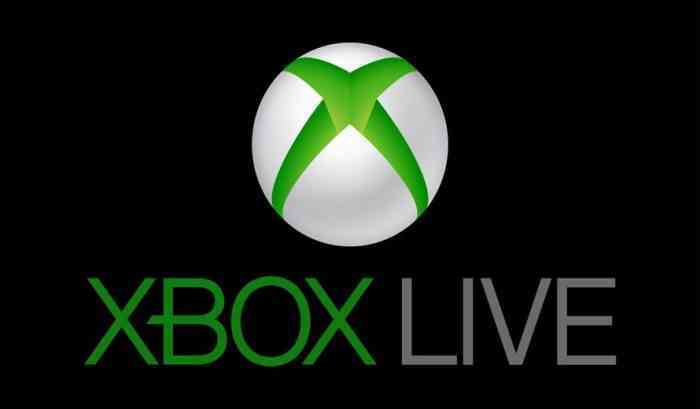 “Xbox Live is expanding from 400M gaming devices and a reach to over 68M active players to over 2B devices with the release of our new cross-platform XDK,” the announcement read. “Get a first look at the SDK to enable game developers to connect players between iOS, Android, and Switch in addition to Xbox and any game in the Microsoft Store on Windows PCs,” it continued.